The top fisherman are often the most organized, so it should come as no surprise there are a variety of vests, hip packs, sling packs, backpacks, boat bags, dry bags and travel bags available for todays angler. 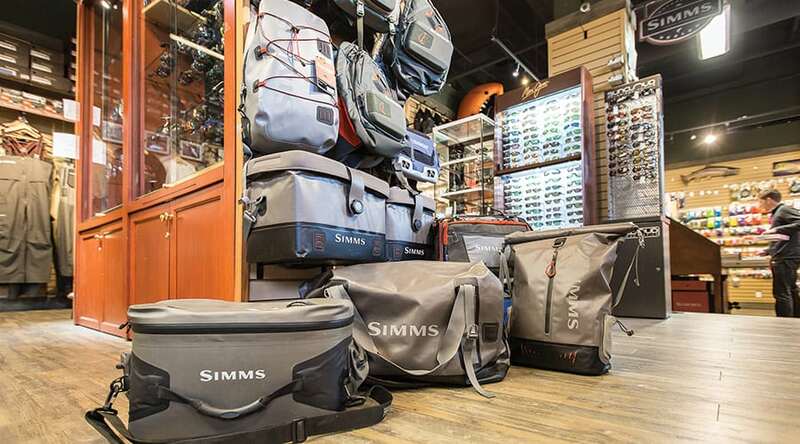 You will find a large selection of all of these items at Pacific Angler from brands like Simms, Sage, Fishpond, Shimano and Trophy. We have the right pack, vest, or bag for steelhead fisherman, lake fisherman, river fisherman, flats fisherman, and anglers fishing in drift boats, rafts, and saltwater boats. 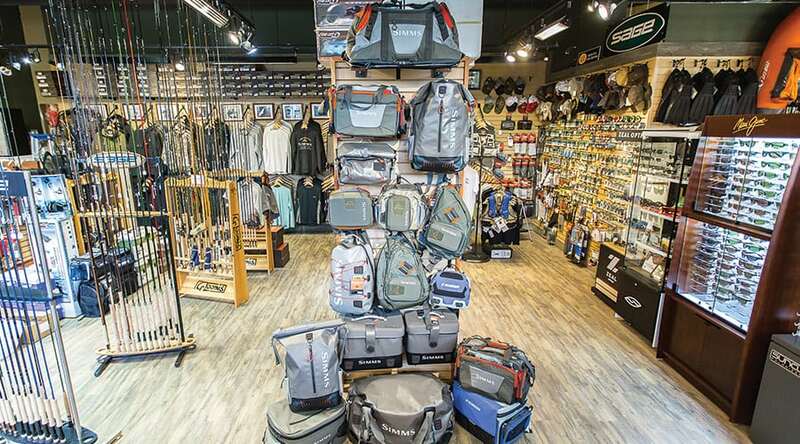 Head down to Pacific Angler for some expert advice on the right vest, pack, or bag for your local day on the water or for your trip of a lifetime.